Finally! The perfect set to safely and effectively manage valve removal and replacement without damage to the valve! 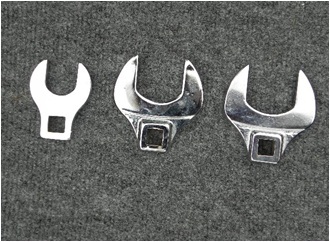 Custom made set fits with the Torque Wrench set also sold separately by PSI-PCI. Three sizes to fit most all of the common valves available today and some not so common ones!